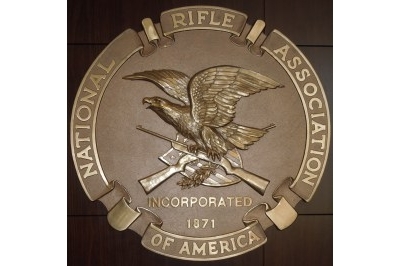 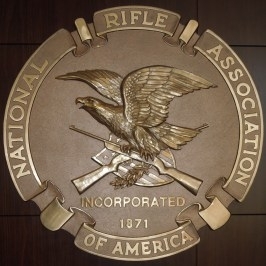 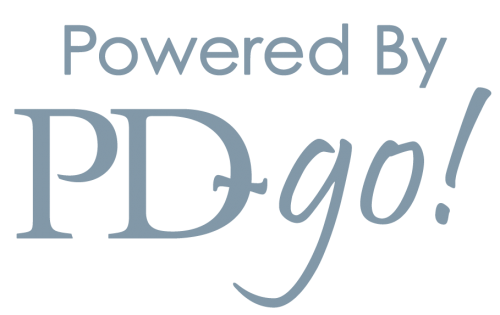 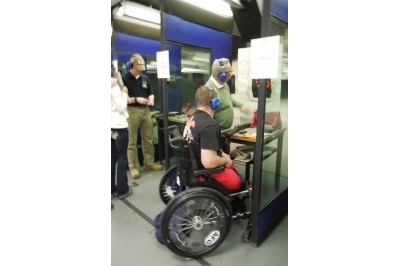 Recently the NRA joined with Project Enduring Pride and developed a small arms shooting day at the NRA Headquarters Range in Fairfax, Virginia. 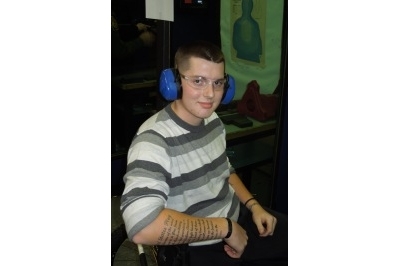 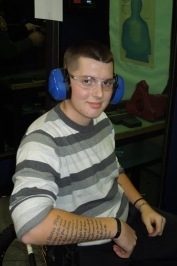 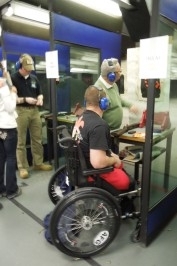 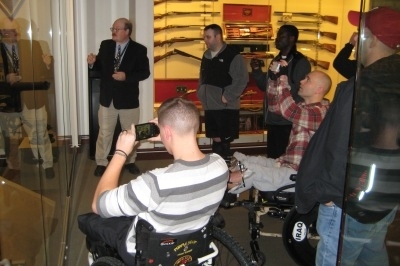 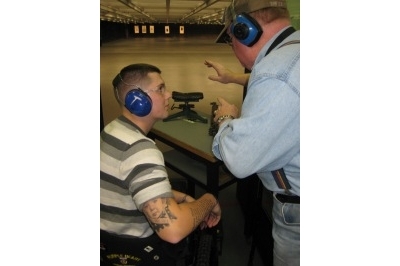 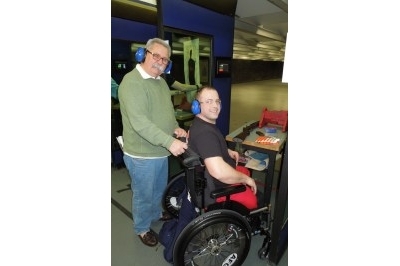 More than 48 wounded warriors and family attended the event featuring lunch, range safety and weapons orientation briefings, and the range firing events. 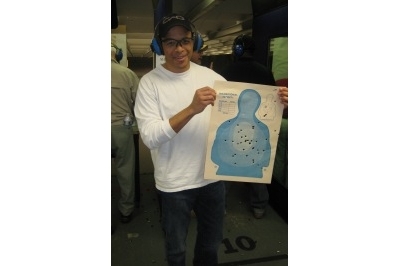 More than 500 rounds went down range that day with many WW knocking out the "bulls eye”, as Master Sergeant Chuck Christianson from SOCOM noted. 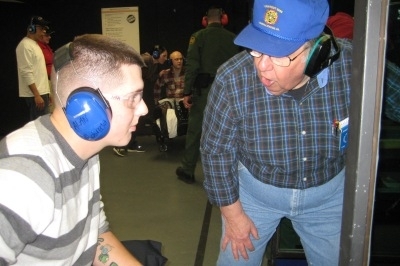 Debra Crews, Acting Manager, NRA Ranges, said, the event was a highlight of the new year for the NRA and brought new meaning to reaching out to the community. 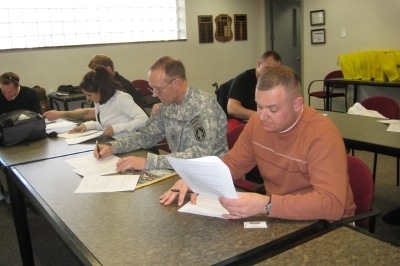 Caleb Brown, LNO for Naval Support Activity, Bethesda, said, “The day brought resolution to many of the WW who did not think they could get back to weapons firing ever again. 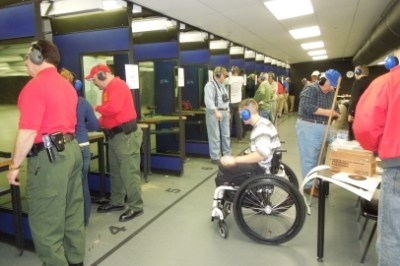 He added, “Many struck the bulls eye, but the true bulls eye to us were the smiles as they walked off the range at the end of the day." 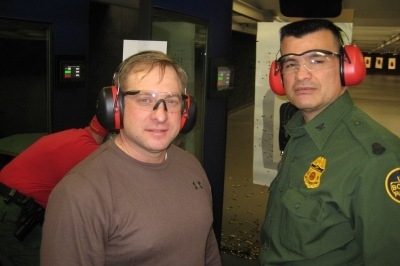 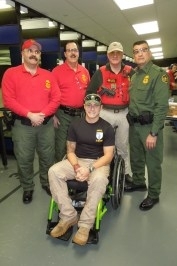 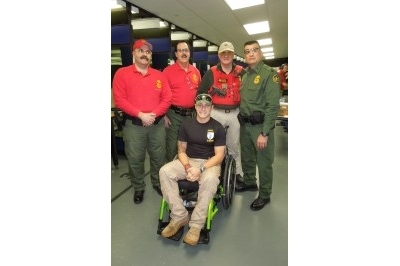 Range safety officers came from Deputy Chief Soto’s division of the Home Land Security’s Border Patrol in Washington DC and VFW Post 8469 in Fairfax Station, Virginia. 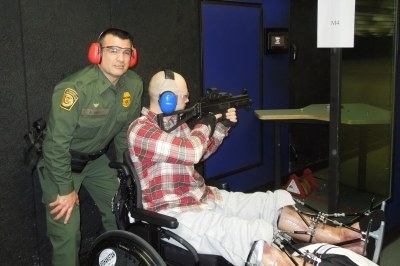 Daniel Rapoza of Border Patrol served as the event’s Operations Officer. 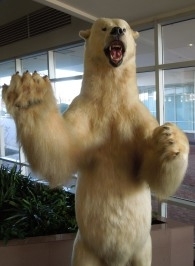 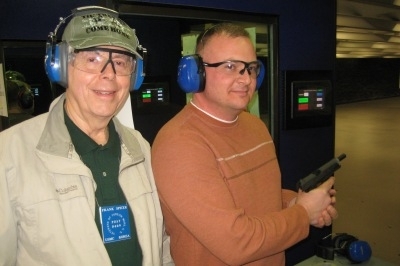 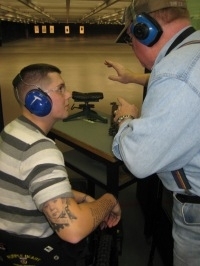 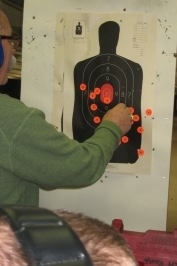 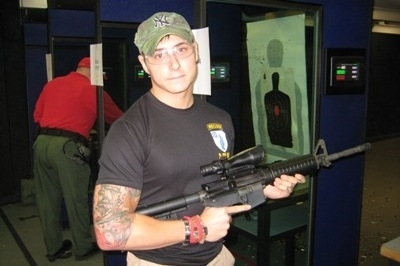 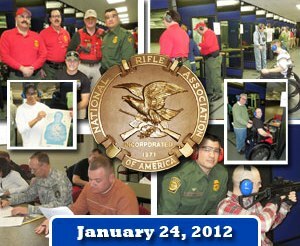 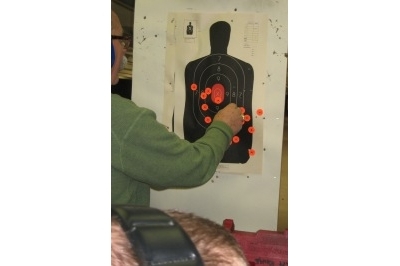 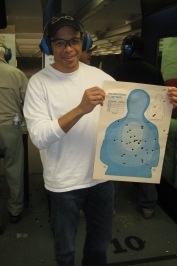 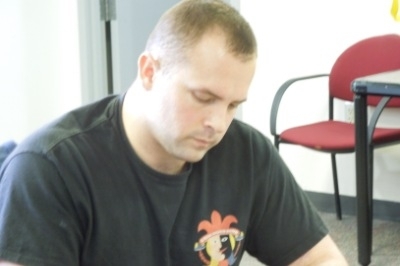 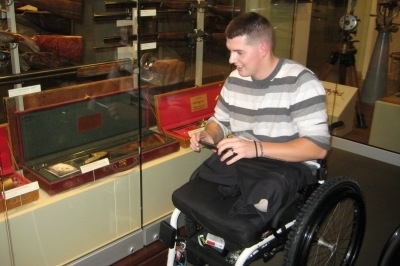 A second “Range Day” is being planned for late March or April l, 2012. 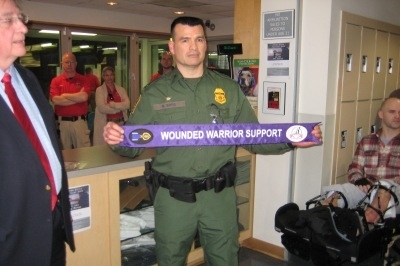 According to PEP, this will become a regular calendar event for Enduring Pride.